Welcome to Eden Landscaping Inc. The professionals at Eden Landscaping have been enhancing properties of distinction for over ten years, transforming visions to impressive designs to stunning landscapes. If you can dream it...we can design and build it. We are a full-service landscape architecture and development company providing the highest quality professional service from project design through completion. 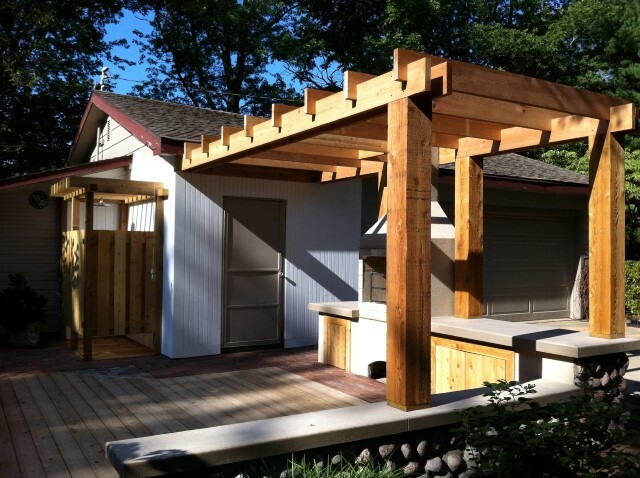 The Eden Landscaping team shares a passion for excellence and is dedicated to customer satisfaction. Our shared goal is to transform your property into that spectacular space you love to come home to. 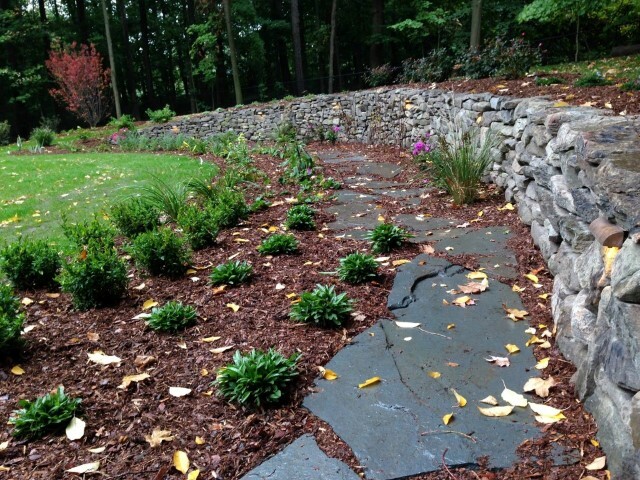 Give us the opportunity to make your landscaping dreams come true. 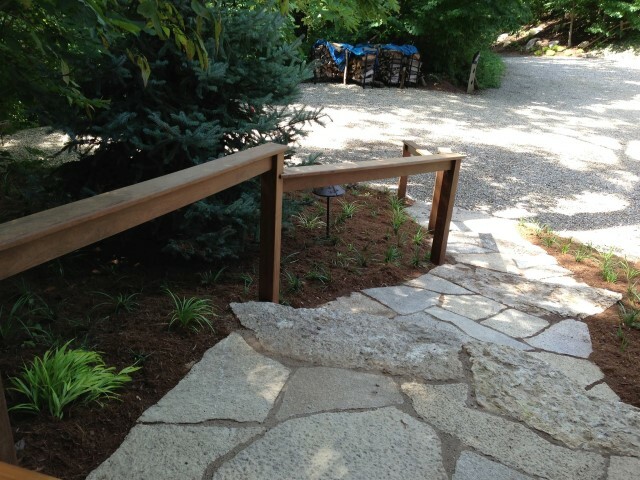 Eden Landscaping is equally at home with commercial or residential projects. 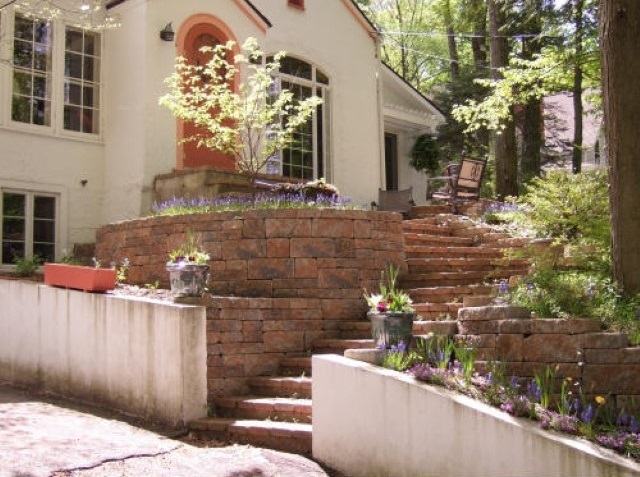 Our clients are assured of a landscape custom-designed to suit both immediate and long-term needs. "Eden Landscaping is the go to landscaping company! Easy to work with, listens to the request of the clients and executes the design with precision in a timely manner. GREEN Construction will continue to use them for their builds." "The work they do is second to none!! My wife keeps them on speed dial."